Stains are normal and almost unavoidable.They're like a badge of honor, or experience points - the marks of your cooking skills. 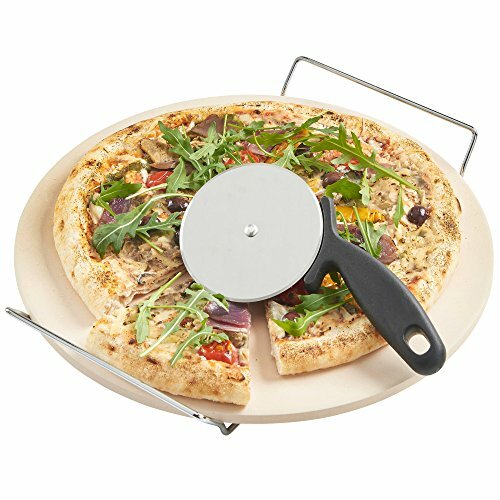 【Versatile Kitchen Cooking Gadgets Tools】 - It's more than just baking all your favorite pizzas! This durable round stone allows you to try out all your favorite recipes and bake bread, chicken tenders, shrimp, cookies and any other pastry to perfection! Don't miss the opportunities to provide the best meals and treats to your family! If you have any questions about this product by GOVOG, contact us by completing and submitting the form below. If you are looking for a specif part number, please include it with your message.